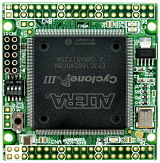 Altera CyconeIII 240QFP High Performance FPGA Board. 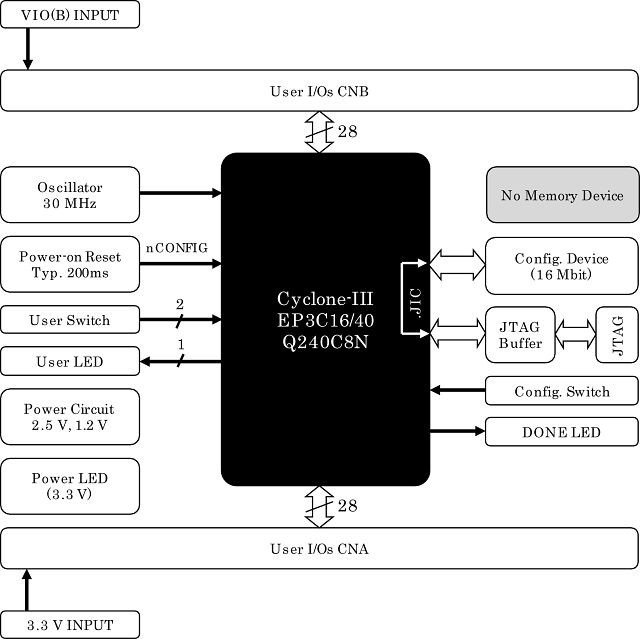 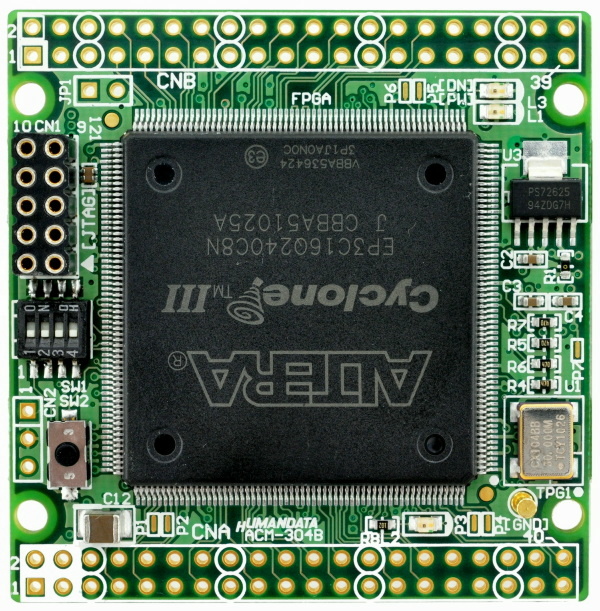 ACM-304Z is simple and easy to use.It's Compact size. 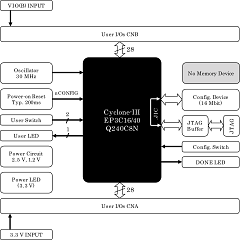 3.3V single power supply operation. 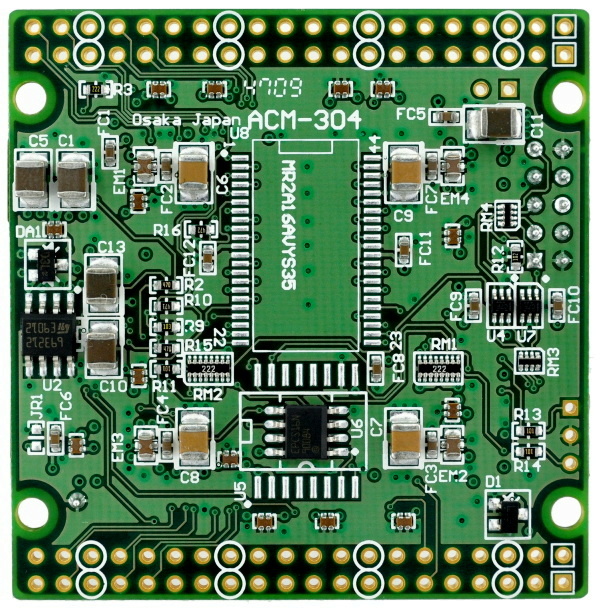 ACM-304Z series are derived from ACM-304 series by removing on MRAM.